Great businesses are built on relationships. Are you connecting with the people in your practice? 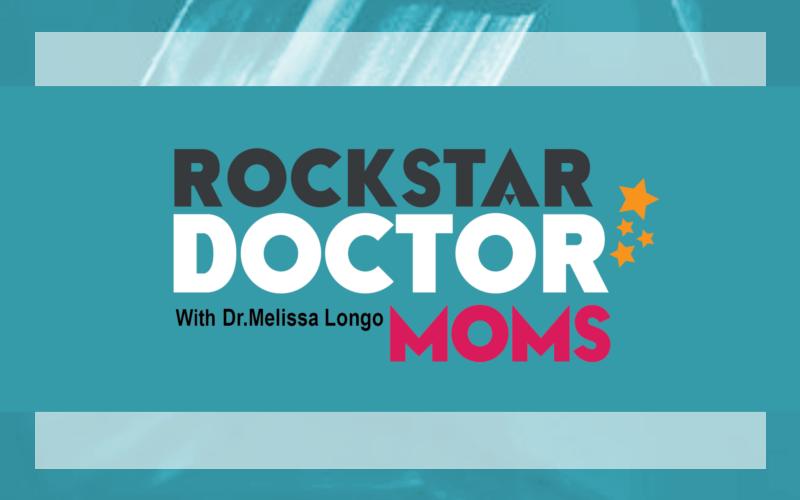 In this episode Dr. Melissa Longo discusses why relationship building is crucial to building a practice, why it’s the easiest and most effective marketing strategy for busy moms, and 3 ways to effectively develop stronger relationships with the people in your practice and others in your community.